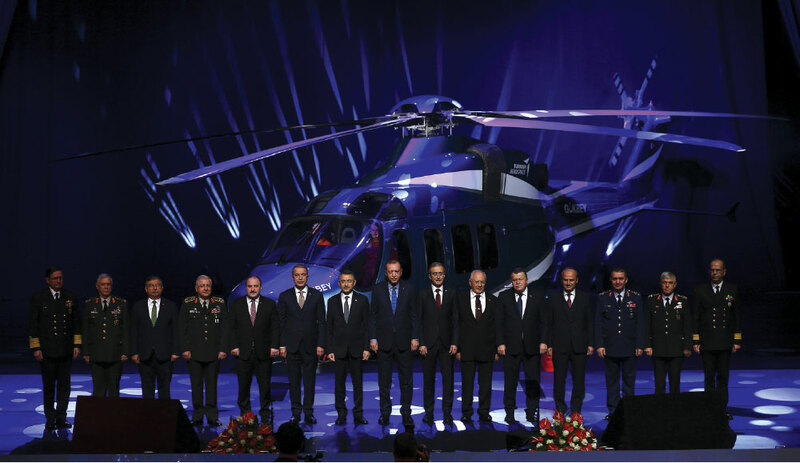 The Turkish Defence Industry Summit held December 12-13 at the Presidential Complex in Ankara was launched with the opening remarks of President Recep Tayyip ERDOĞAN. 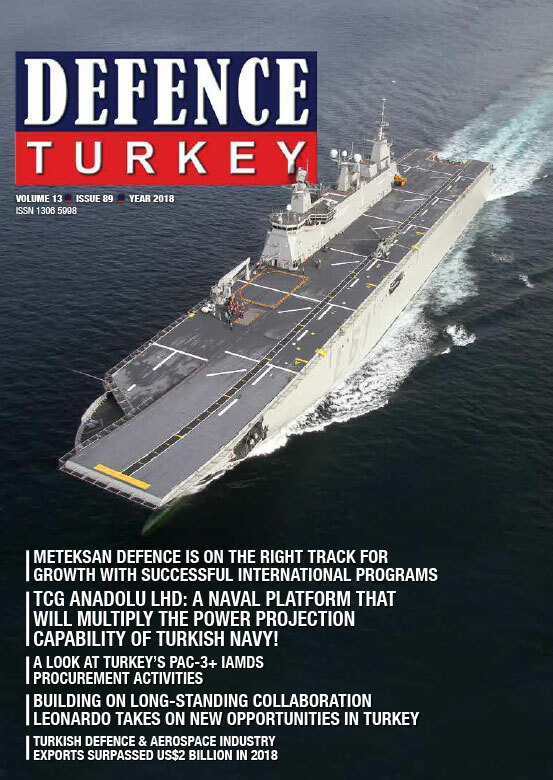 Stating that the developments at sea have proven that the steps taken in this area from the 5th MILGEM vessel upgraded to the frigate class from the TCG Anadolu Landing Helicopter Dock (LHD) and to the submarines were quite well-directed, President ERDOĞAN reminded the audience that the UAVs and AUAVs, ANKA and HÜRKUŞ aircraft started to serve Turkey’s defence. 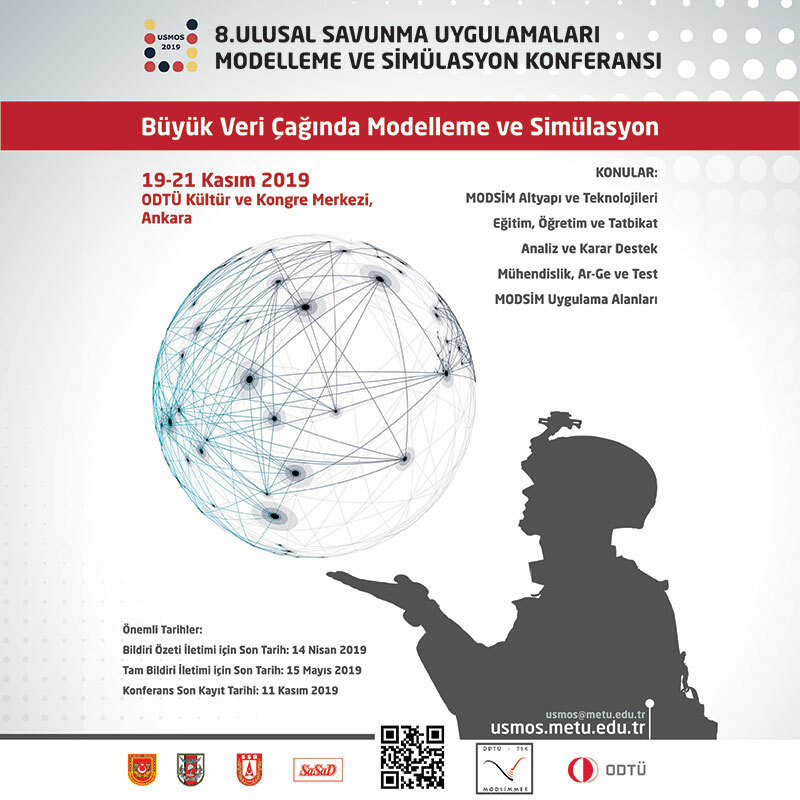 The Turkish Defence Industry Summit, held for the first time this year under the guidance of the Presidency of Defence Industry, was accomplished under the auspices of the Presidency of the Turkish Republic with the concepts of Global Power Turkey and Visionary Youth gathering the executive representatives of the industry, government officials and thousands of university students.